Your body is sore, your mind full of yesterday’s waves, but today, the surf can wait for later. There’s a reason why Bali is one of the most favored travel destinations in the world. The list of things to do is endless, and we’ve designed a guide for you to explore every part of the island. Bali’s beautiful surf beaches and its Hindu influenced, welcoming culture is what has kept people coming back again and again. 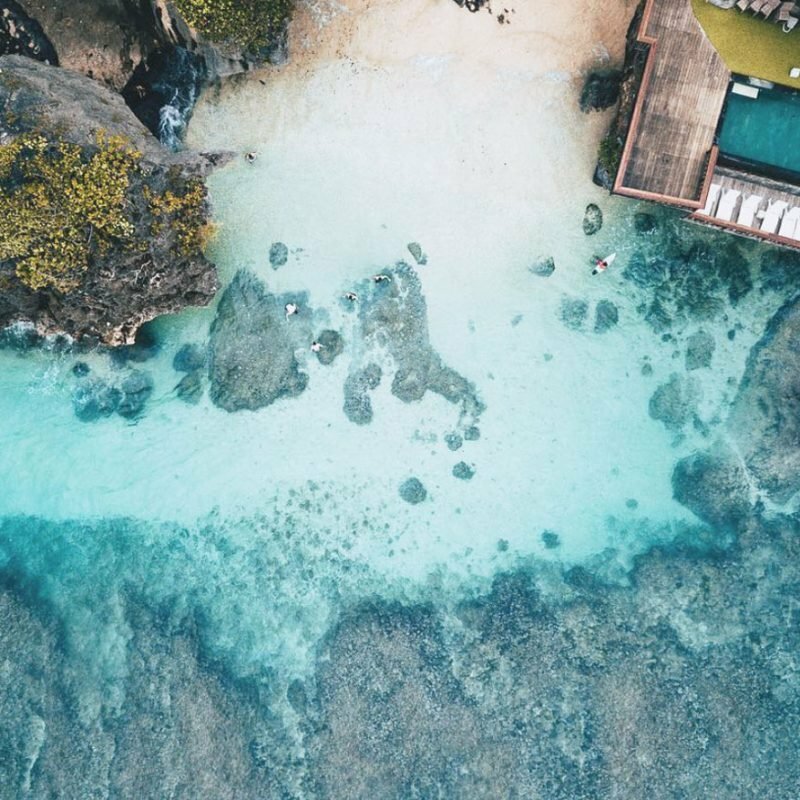 Having lived on the island for a while and wanting to share with our curious readers, here’s some of the Bali must-dos. 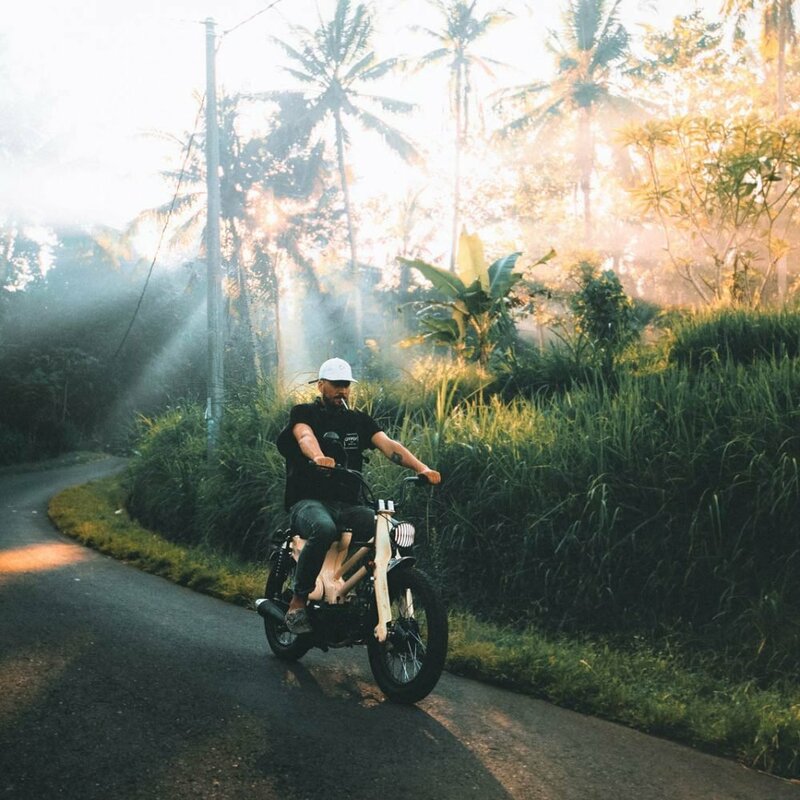 Riding a custom bike is the trend in Canggu and is an ideal way to see culture and personality of the little surf-town. 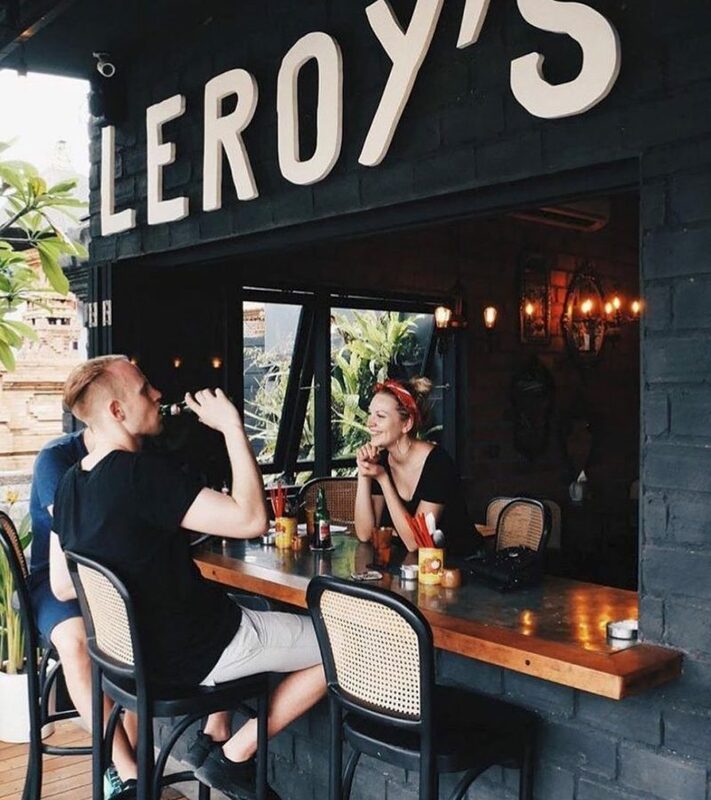 Australian influenced and known as the hipster headquarters of Bali, the surf-town surprises with the options and quality of its organic restaurants and gourmet cafés. 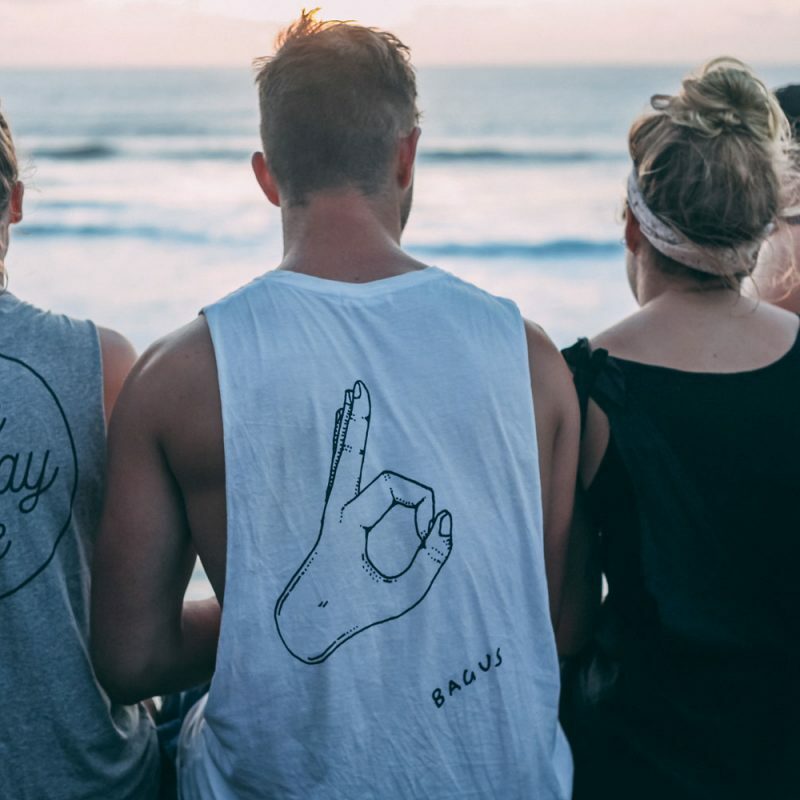 Canggu is the favorite hang out for yogis and surfers alike, while at night it wakes up to a different scene, influenced by skate, rock’n’roll and now where world acclaimed DJs come to perform in some stunning beach-front locations. For a bit of shopping, don’t miss out on the beach store @les.basics from our good friend @frederique.lessard. You can live in the heart of Canggu during 6 days of your Bali & Lembongan Surf Trip with Barefoot Surf Travel. 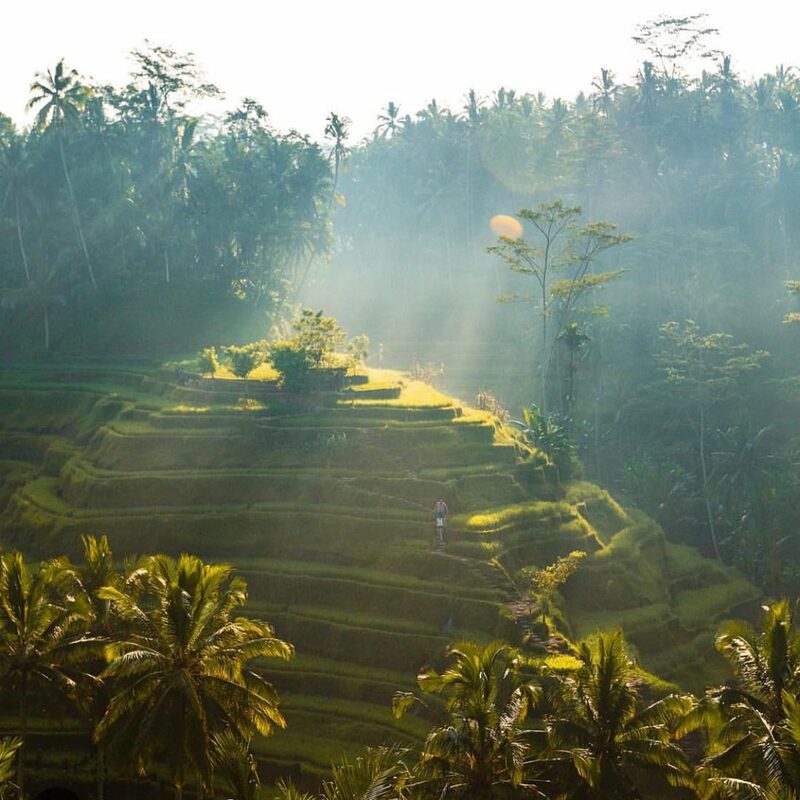 Ubud is a classic and not-to-be missed in Bali, not because it was featured in “Eat, Pray, Love”, but because what you’ll find in Ubud is truly unique to this World. While in Ubud, surrender to its energy, live with the sounds of the jungle and ultimately try the Balinese massage. 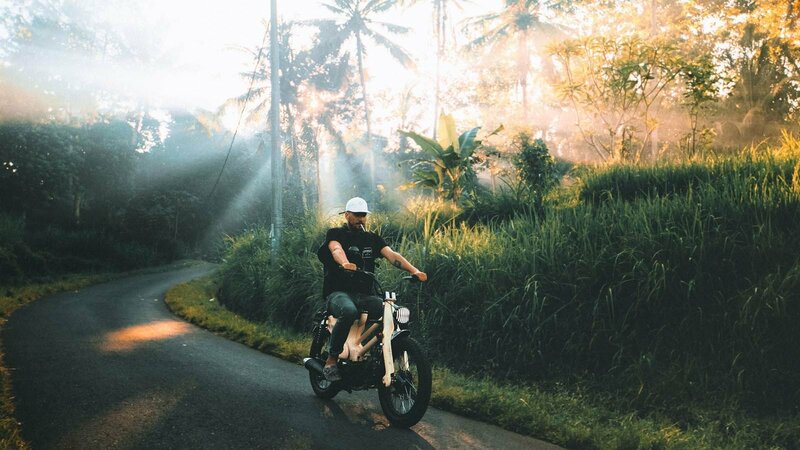 Ubud is a place to rejuvenate your body and fill your mind with inspiration. 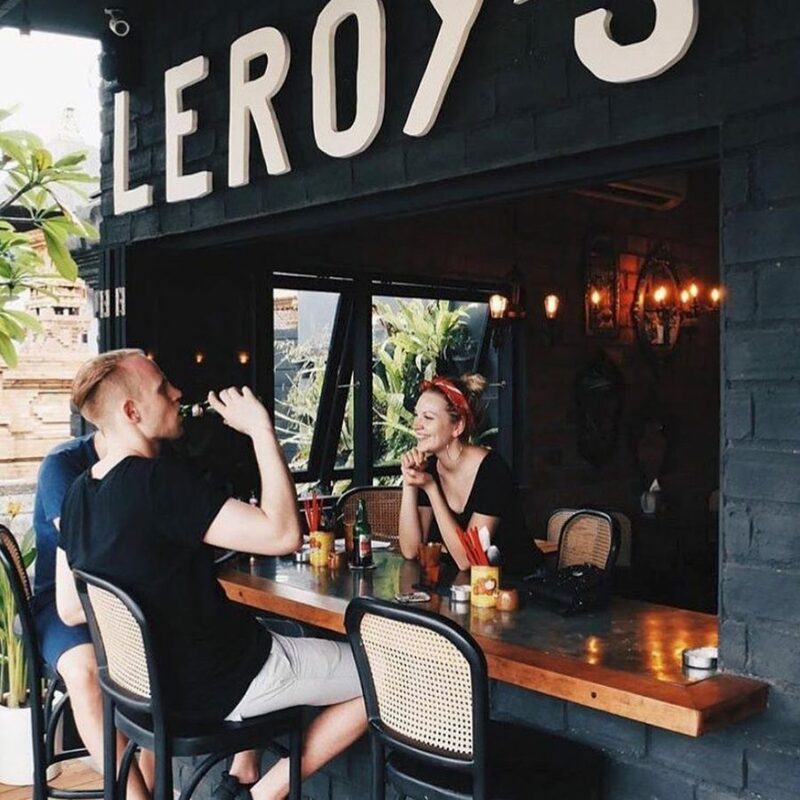 If you plan to stay in Ubud, we recommend staying slightly outside of the center to feel its true peace as it has become more and more touristy, especially around the monkey forest, one of Ubud’s top attractions. 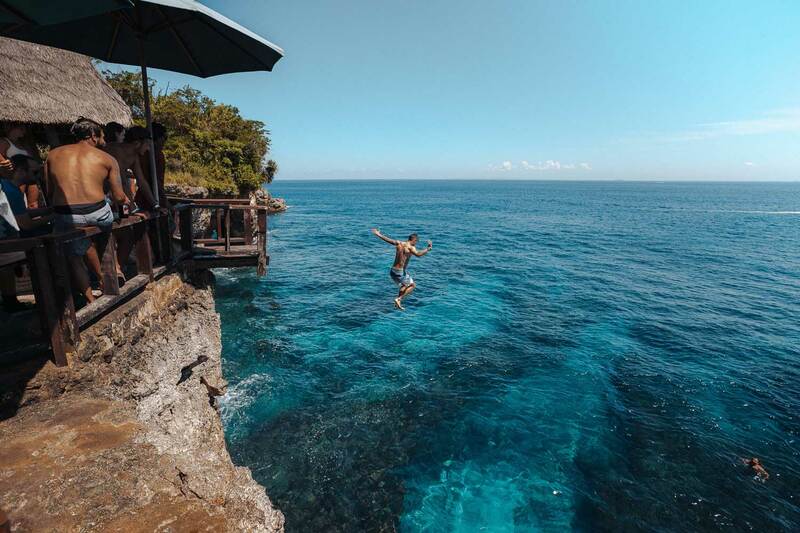 Just 20 minutes boat ride from Nusa Lembongan, your second home when on Barefoot’s 12-day Surf Trip, Nusa Penida will surprise you with its untouched beauty – caves, blue lagoons, waterfalls, landscapes, crystal clear waters and even manta rays. 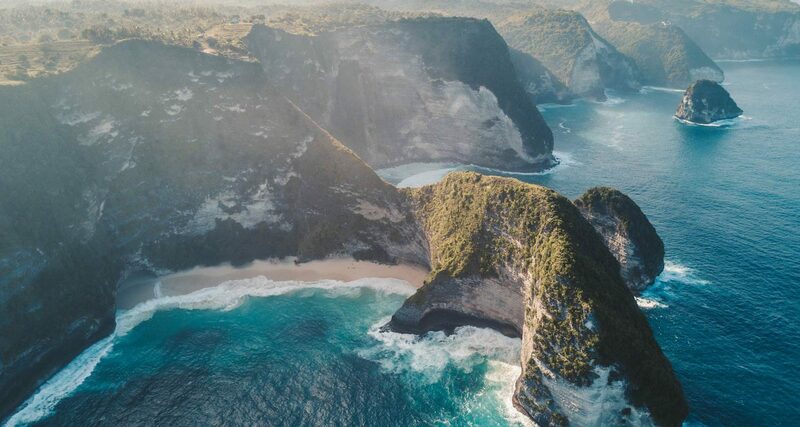 Nusa Penida is still relatively untouched by massive tourism and will leave you mesmerized. We’ve all seen the famous photos of the Uluwatu temple nested on the top of Bali’s South Peninsula, overlooking its perfect and endless lines. 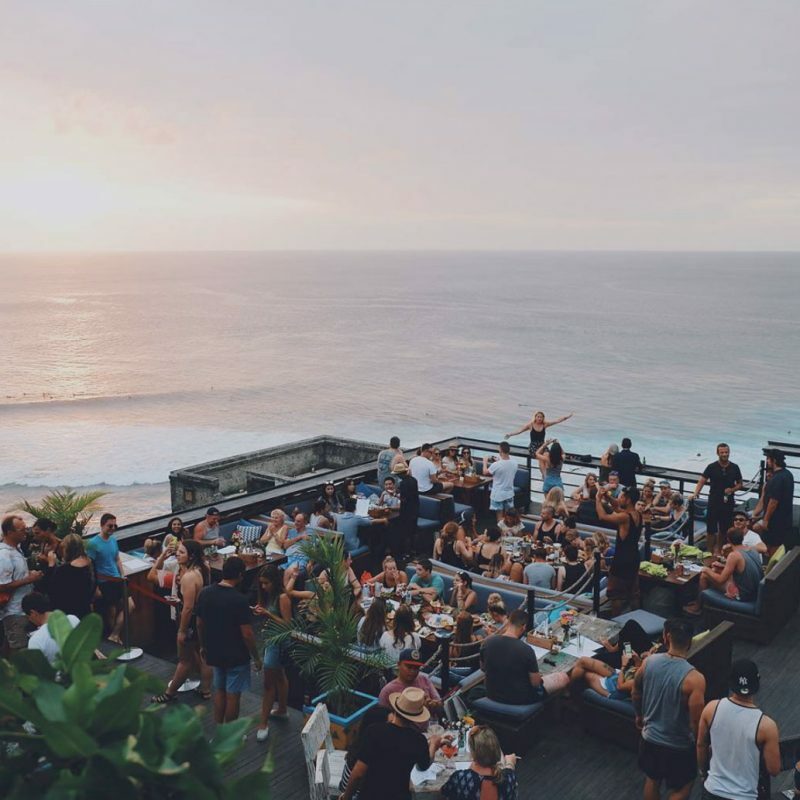 The ideal time of the day to head to Uluwatu is its sunset. Sunday’s are famous for the party at Single Fin. Prior to that, you can be visit its temple and witness the ‘Kecak dance’ – a traditional transcendent Balinese dance. If the reason why you are looking for other things to do in Bali is because waves are flat, these 3 will potentially satisfy your appetite. 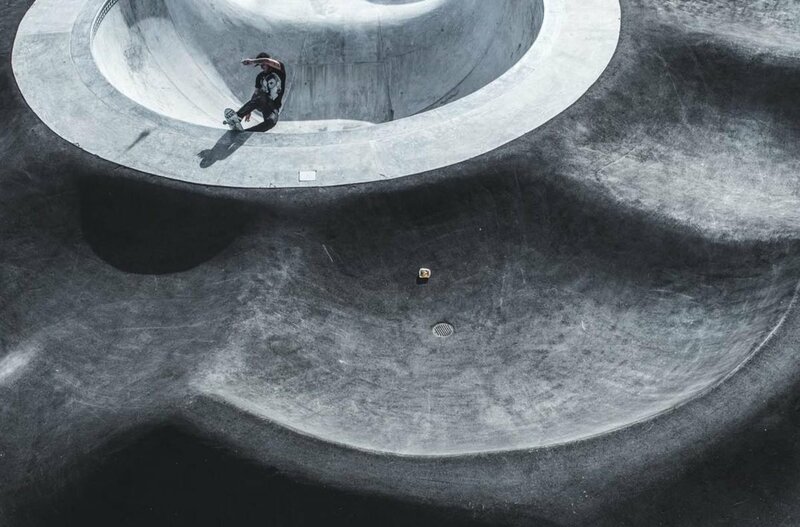 Skate culture has considerably grown in Bali in recent years. 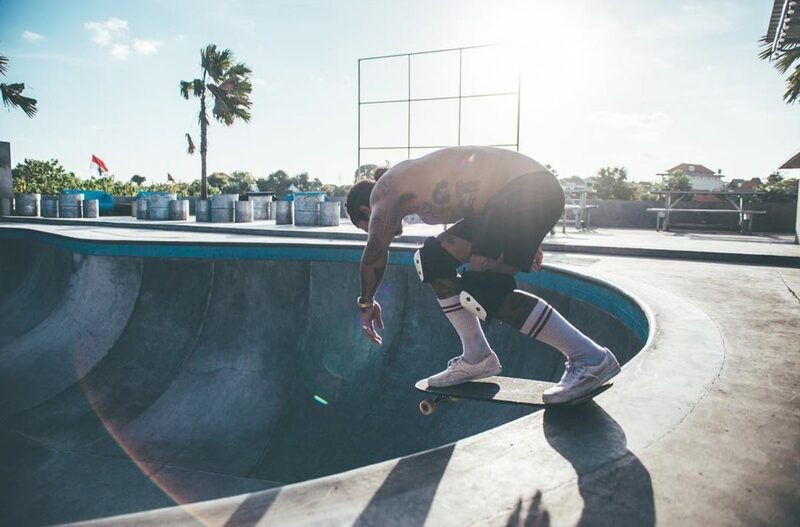 Around Canggu, we find plenty of skate bowls, indoor parks and even an outdoor pump-track, another great compliment to surfing. 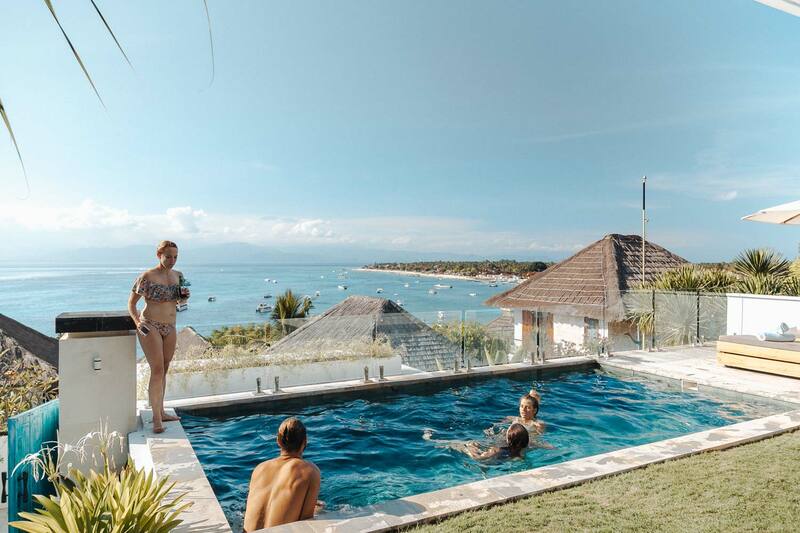 While afternoons with strong winds will be ideal to head to the East Coast of Bali, or in Sanur more precisely, where you can take kite-surfing lessons. The wake-park is just another addition to all the fun you can have in Bali, situated near Sanur as well. 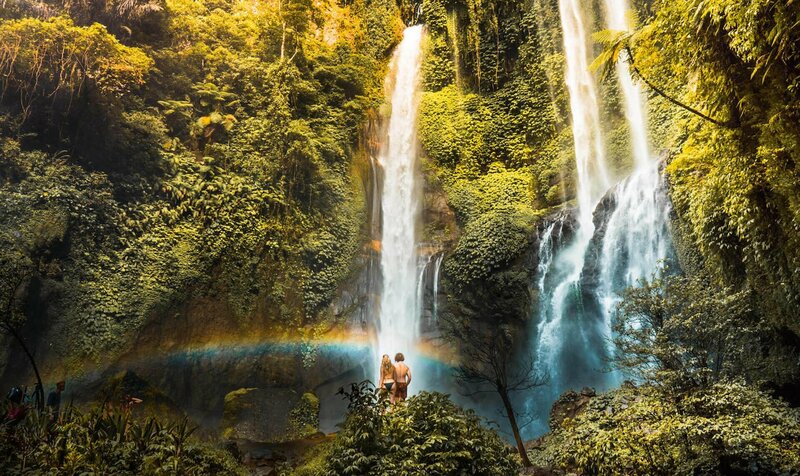 Bali has many waterfalls while the most impressive, but less visited, lies in the North. Passing through the rice-fields of Singaraja, the old capital of Bali, it will give you a feel of what Bali was 20 years ago. 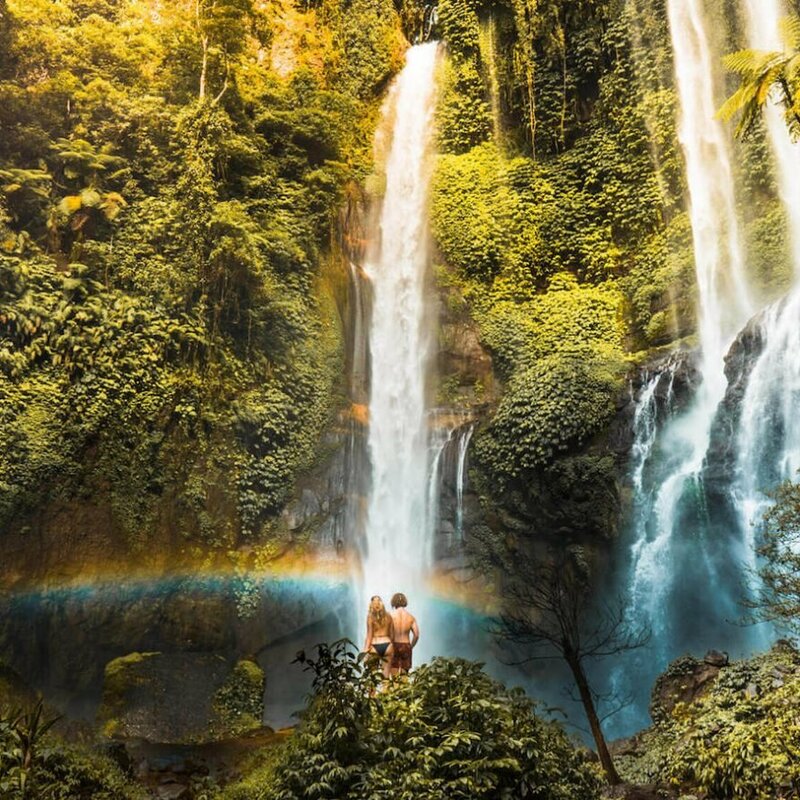 One of our favorite waterfalls, and the most impressive we’ve seen in Bali thus far, is located near the village of Sekumpul. But remember! Try keeping it to yourself! Bali is not only a surfer’s mecca, it is also the yogi’s one. 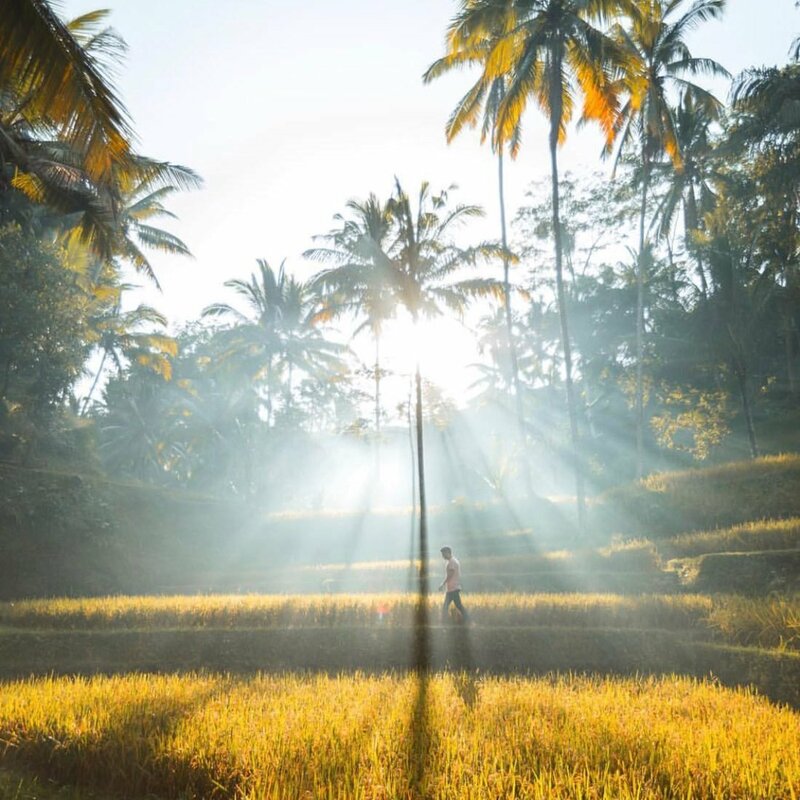 While Ubud is the epicenter of the yoga culture in Bali, you’ll also find excellent studios and retreats around Canggu, Desa Seni, Samadi, The Practice, and the list goes on. The practice of yin yoga is one of our favorites as it is a great restoration of the body after surfing and is readily available in studios and classes all over the island. Hop on a boat, and explore some of most beautiful diving and snorkeling spots in Bali. You can even experience them in our Bali & Lembongan Surf Trip. While Nusa Lembongan can be a bit touristy, the waters surrounding it are pristine and its marine wildlife is picturesque. 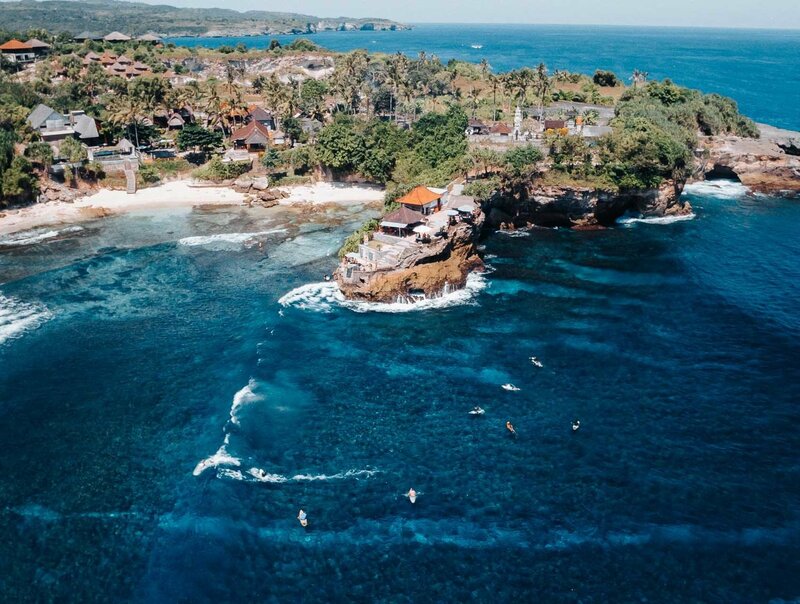 Its little sister, Ceningan, is located right between Nusa Penida and Nusa Lembongan and is also quieter with good surfing at a spot called “Secret Point”. 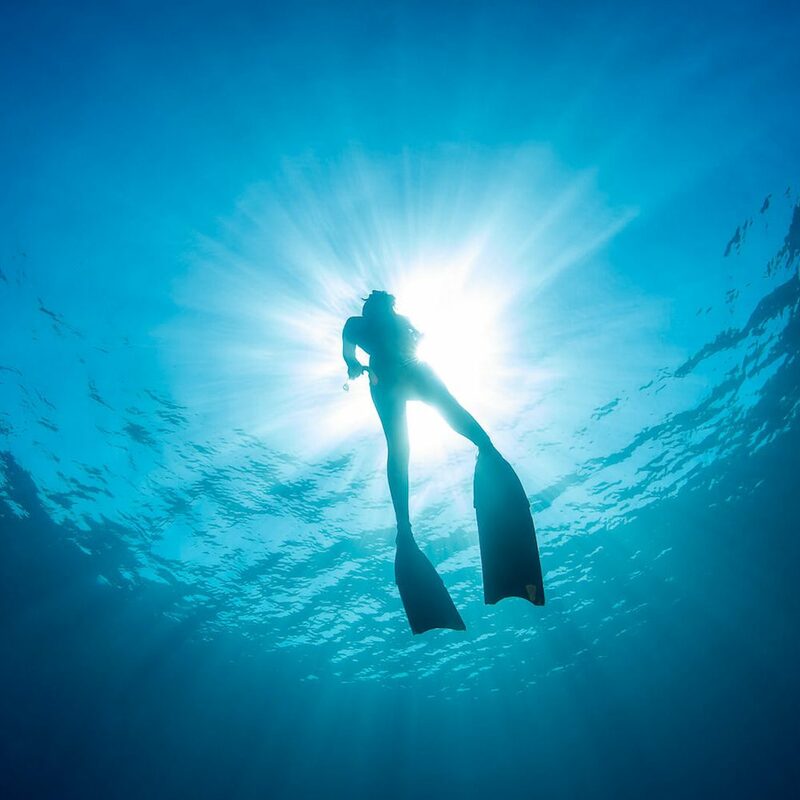 Learn with the best free-divers of the World to stay deep with just one breath. The idyllic bay of Amed is known for its pristine snorkeling spots and beautiful views over the Mount Agung. What is less known, is that this free-diving experience is a great way to improve your surfing qualities. 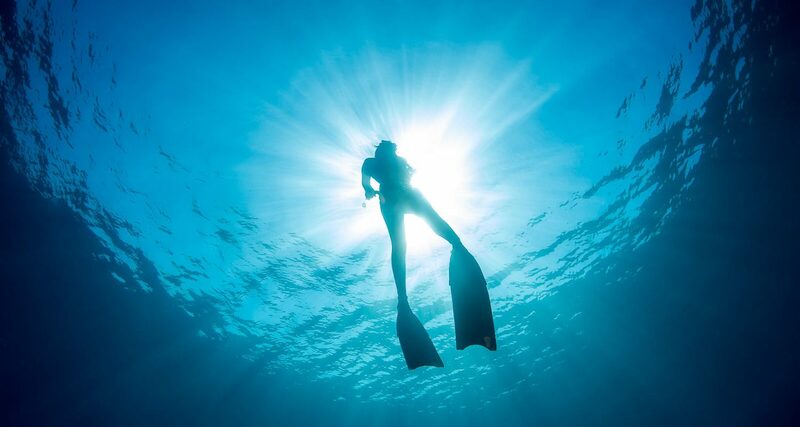 Being washed away by big waves will become a less stressful situation when you learn how to master your body and your mind while feeling comfortable and confident under water. We recommend taking a 2-days course to fully enjoy the benefit of free-diving. Most first-timers will be surprised to see that they can actually dive down to 20-meters on their second day! In order to avoid the touristy Mt. Batur, and since Mt. Agung is not the quietest these days, Mt. Abang, an off-the-beaten-track volcano trek in Bali will be your best bet. 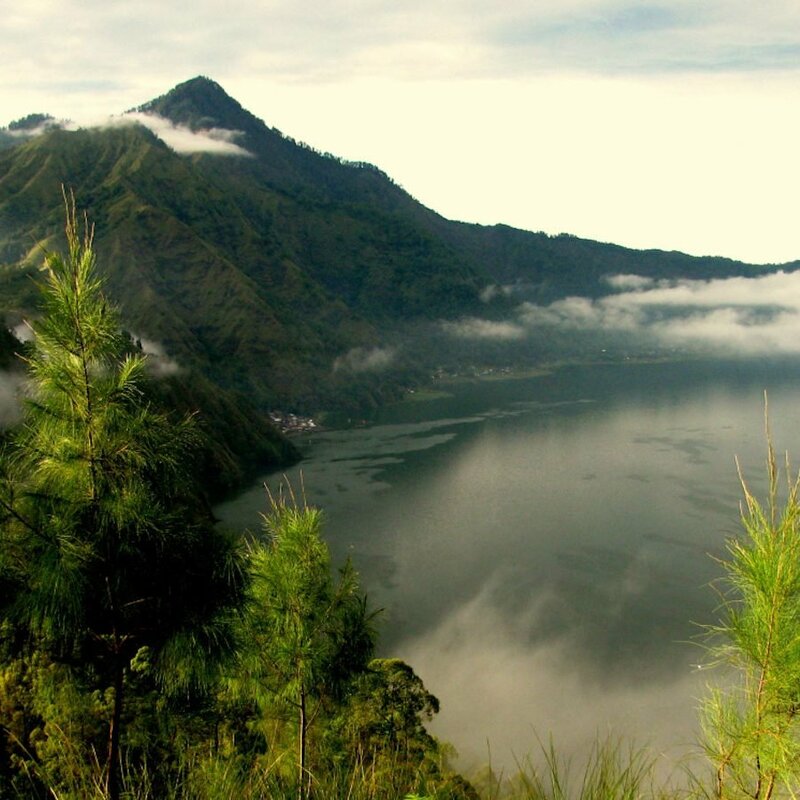 This is the third highest point of Bali after his two cousins, Batur and Agung. The hike up takes about two and a half hours and is a great test of your stamina. 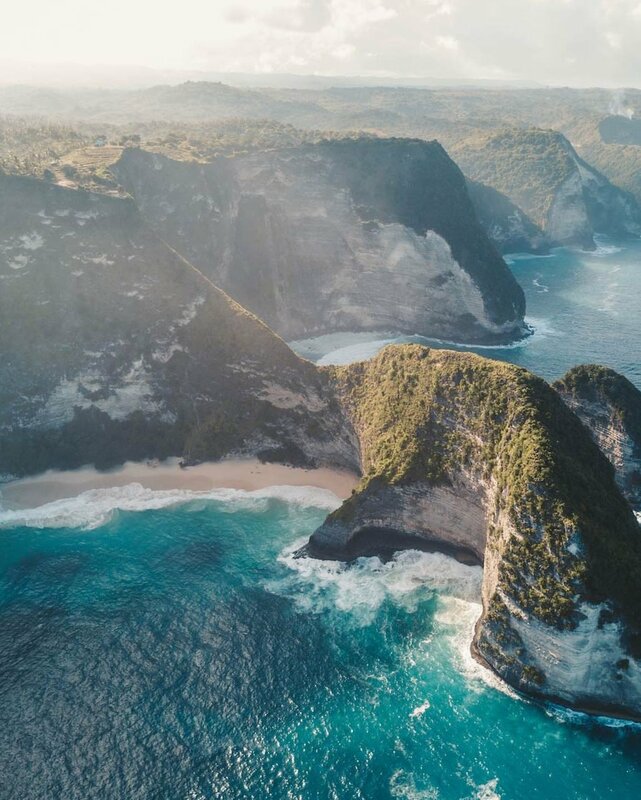 Located in the East of Bali, it’s recommended to go for a sunrise trek and explore some of the Eastern coastline and volcanic beaches after the trek. 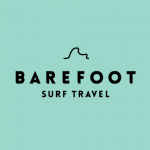 Find here the next dates of Barefoot Surf Trips in Bali.